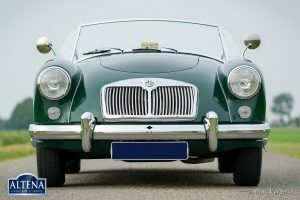 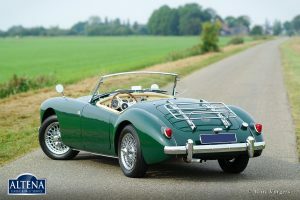 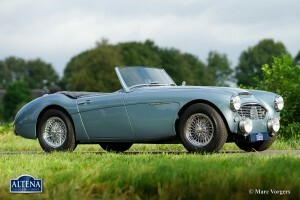 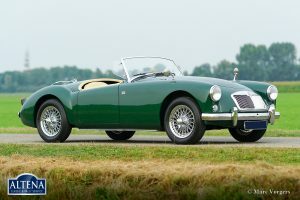 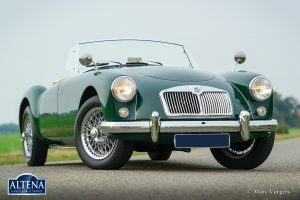 MG MGA 1500 roadster, year 1958. 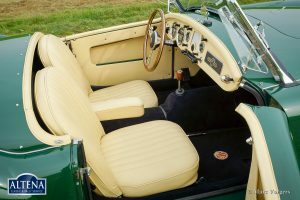 Colour British Racing Green with a Magnolia (pale beige) interior and black carpet. 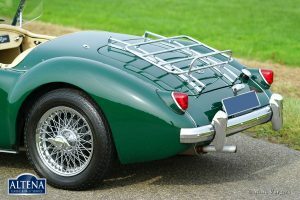 Black soft-to and hood-cover. 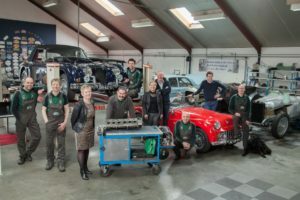 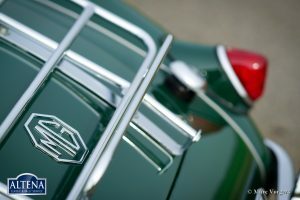 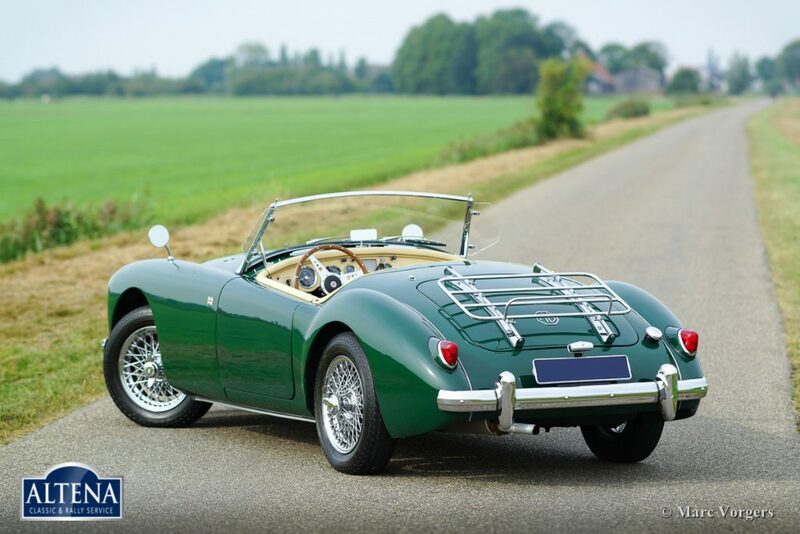 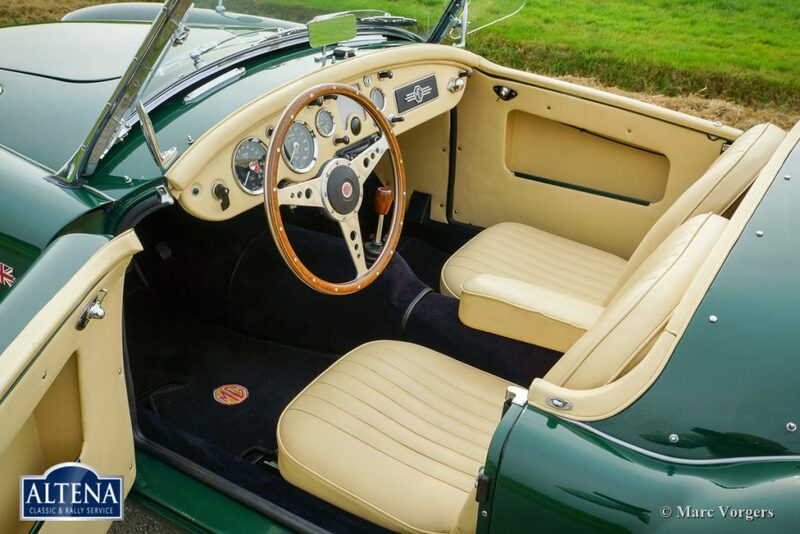 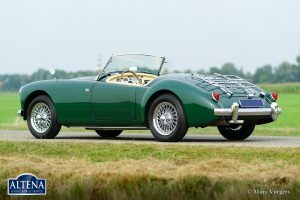 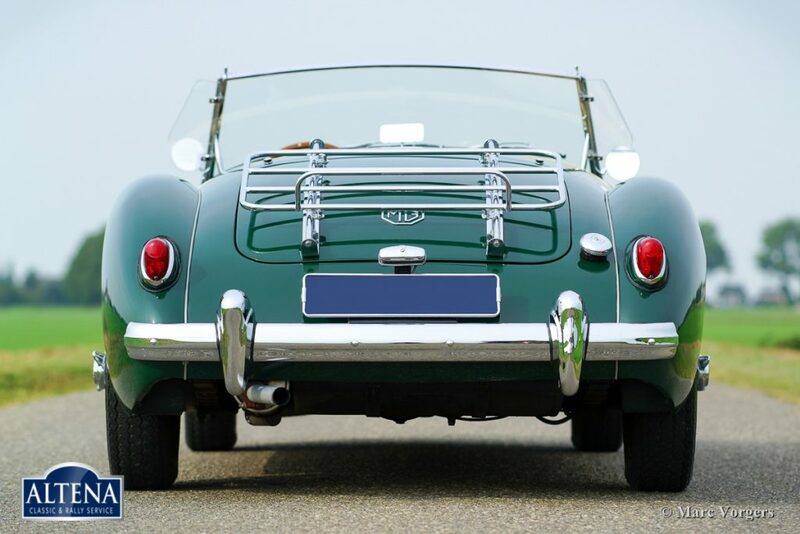 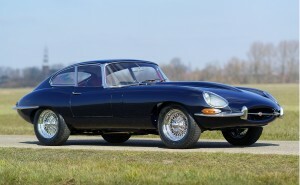 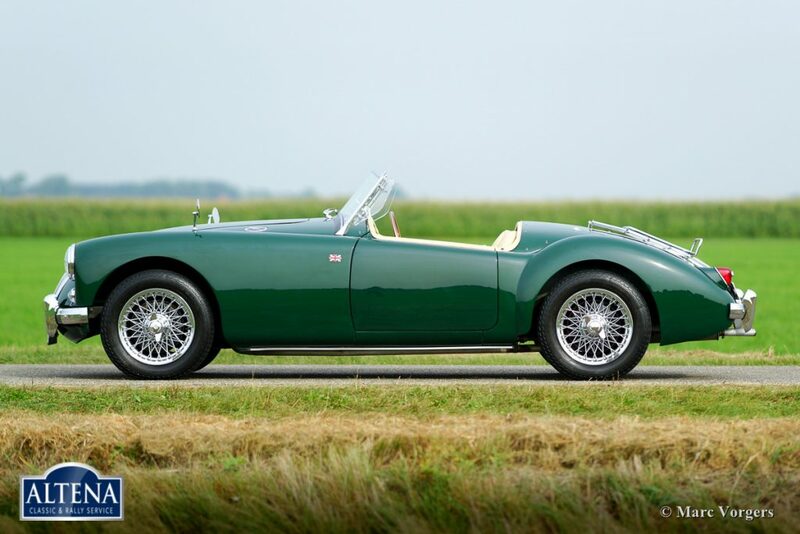 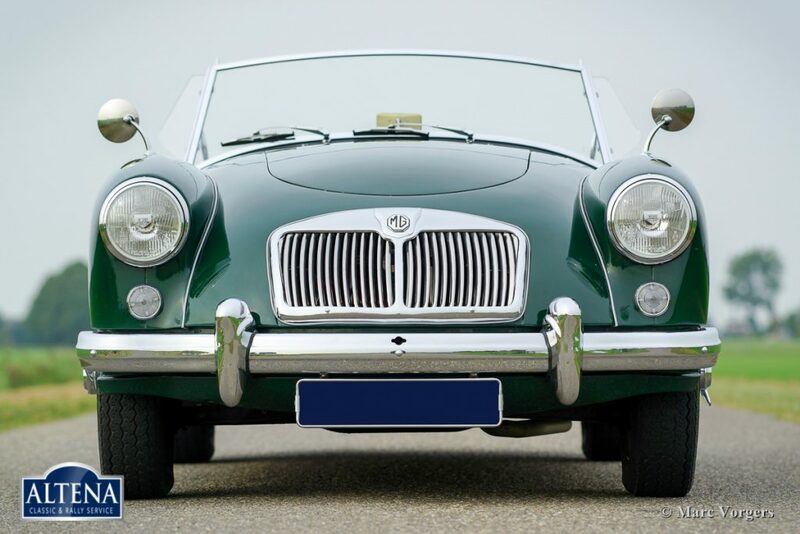 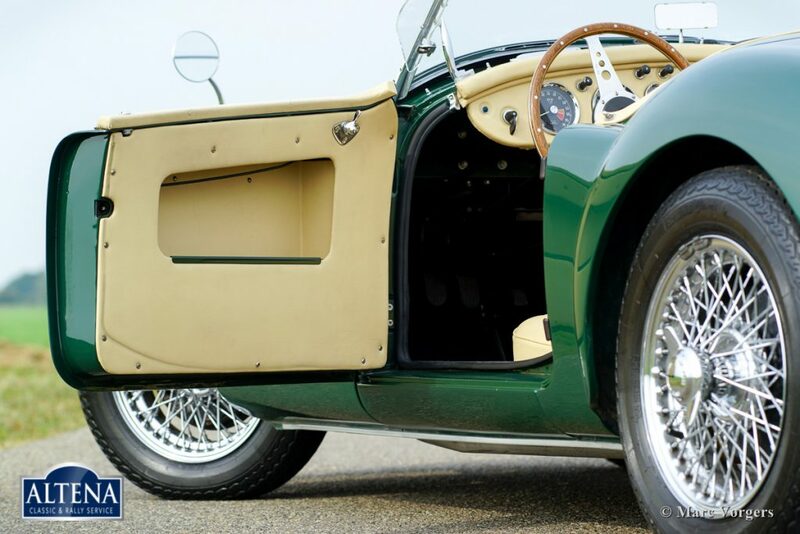 This wonderful MG MGA 1500 was extensively and ‘body-off’ restored a few years ago. 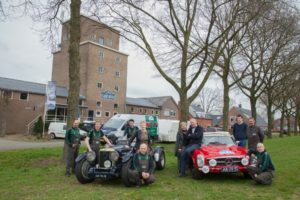 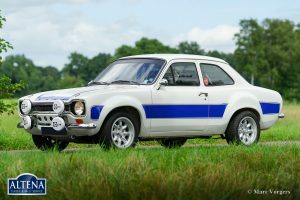 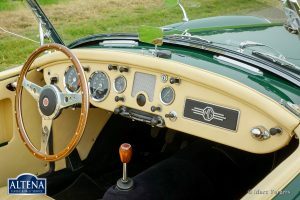 Amongst other components, the engine, gearbox and the brakes were overhauled and a new wiring loom was fitted. 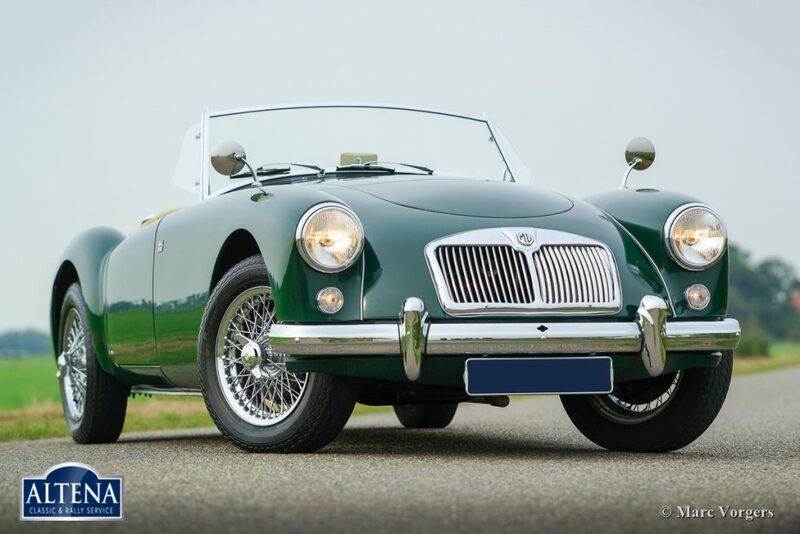 This MGA roadster is in superb condition and the car drives perfectly! 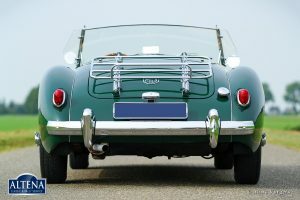 The car features chrome wire wheels, a chrome luggage rack, Stainless Steel exhaust and a Moto-Lita steering wheel with wood rim. 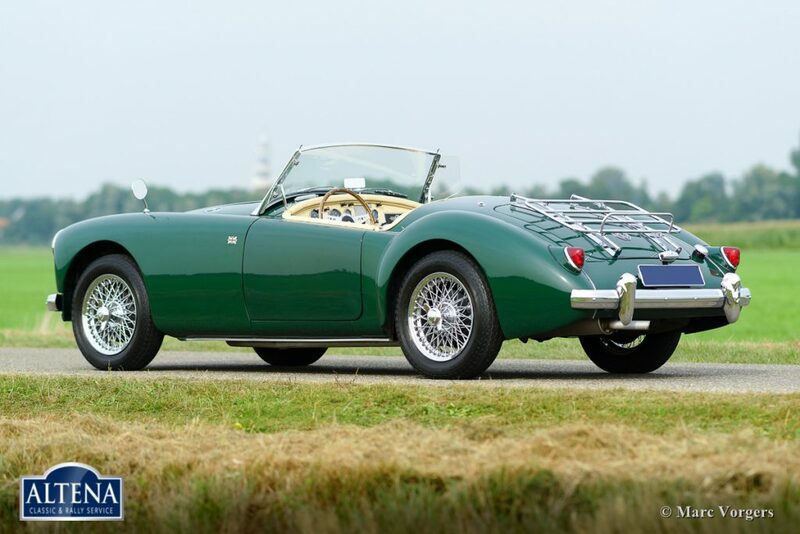 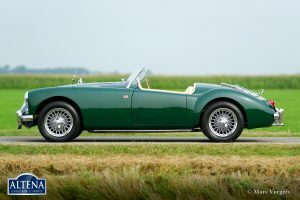 This is a gorgeous MGA roadster!